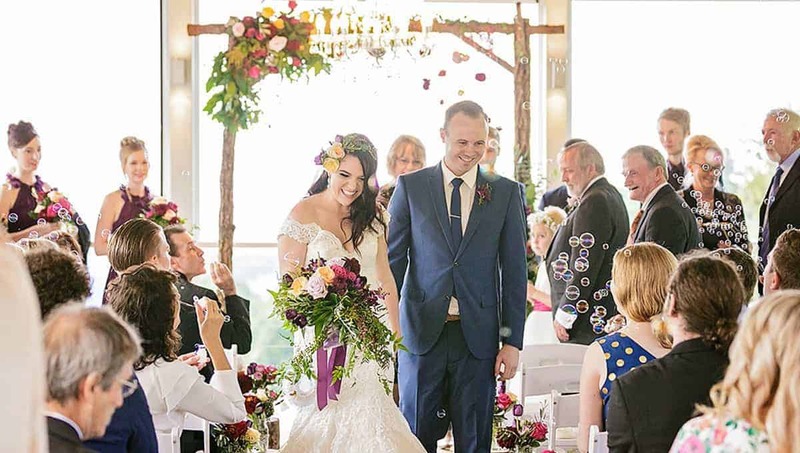 Beautiful blooms, a fresh colour palette and an enchanting chapel setting – there’s alot to be said about ‘classically romantic’ celebrations. 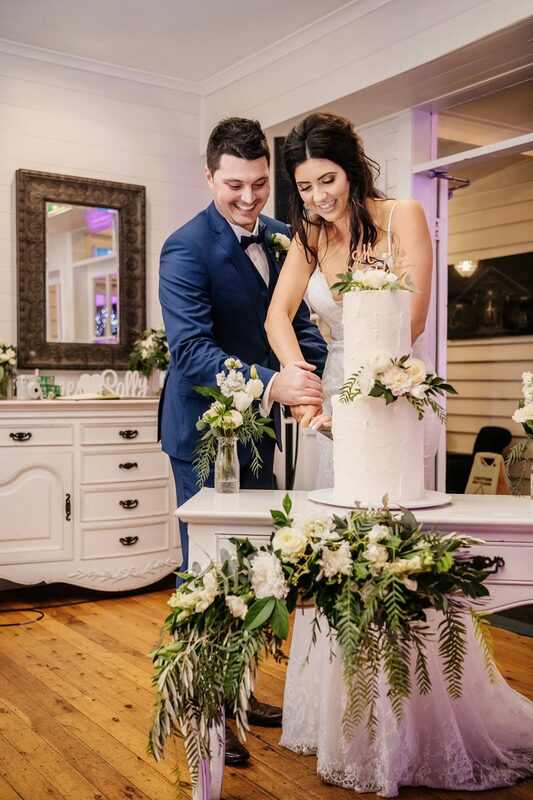 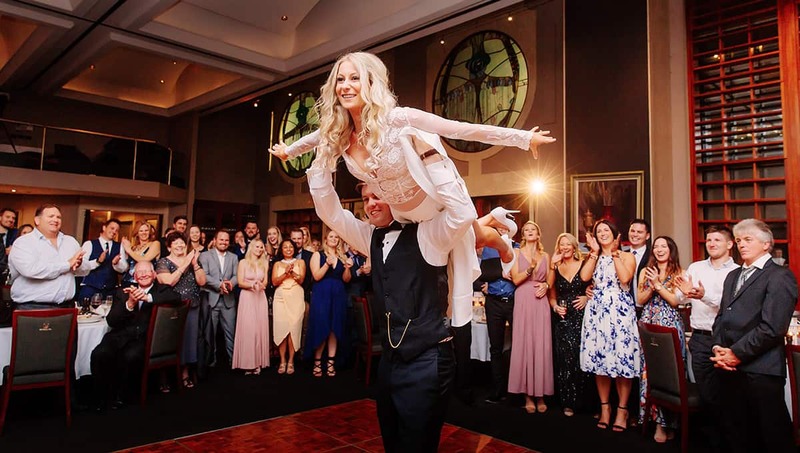 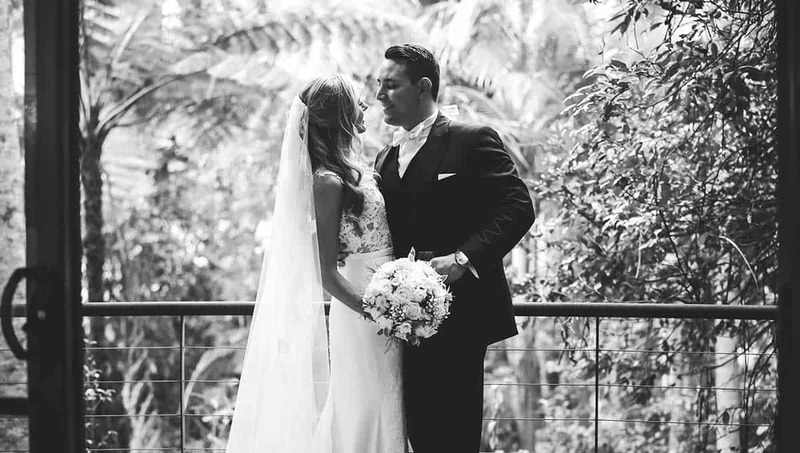 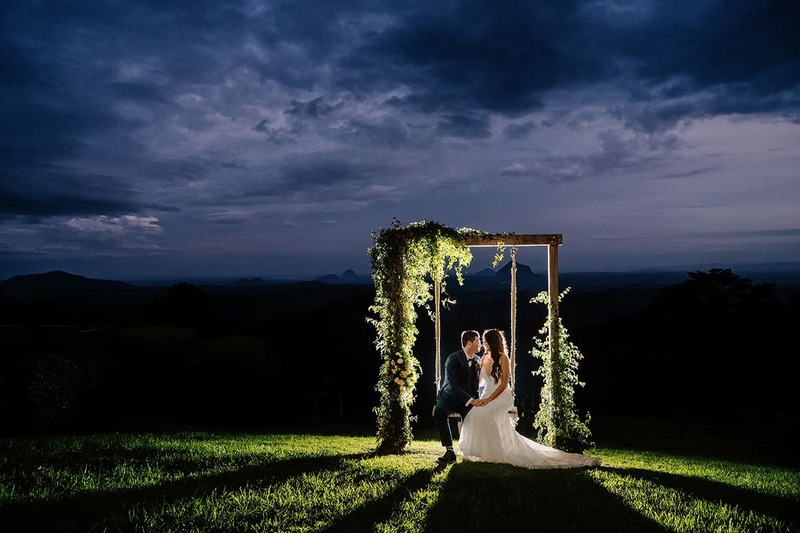 Embracing this timeless style, Sally and James brought to life a beautiful wedding at Maleny’s Weddings at Tiffany’s. 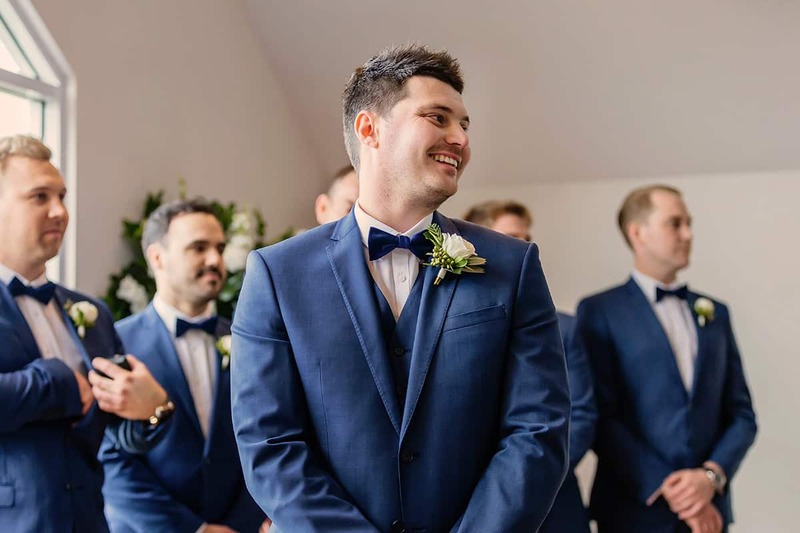 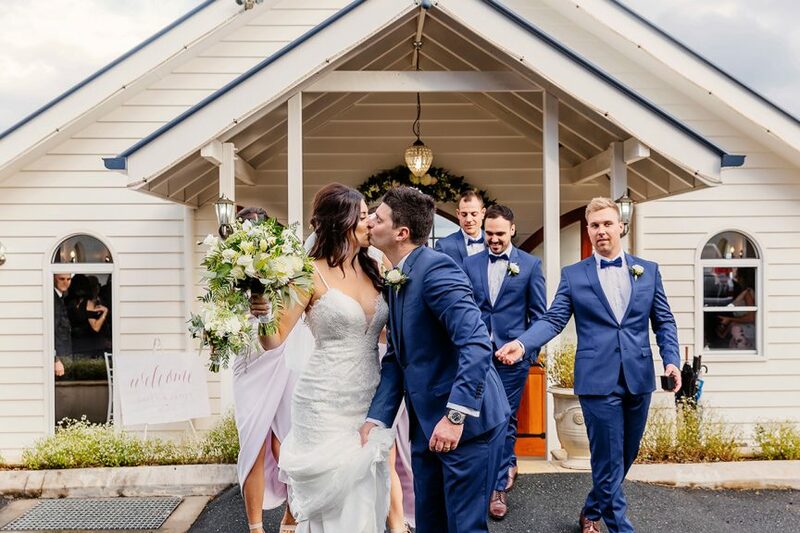 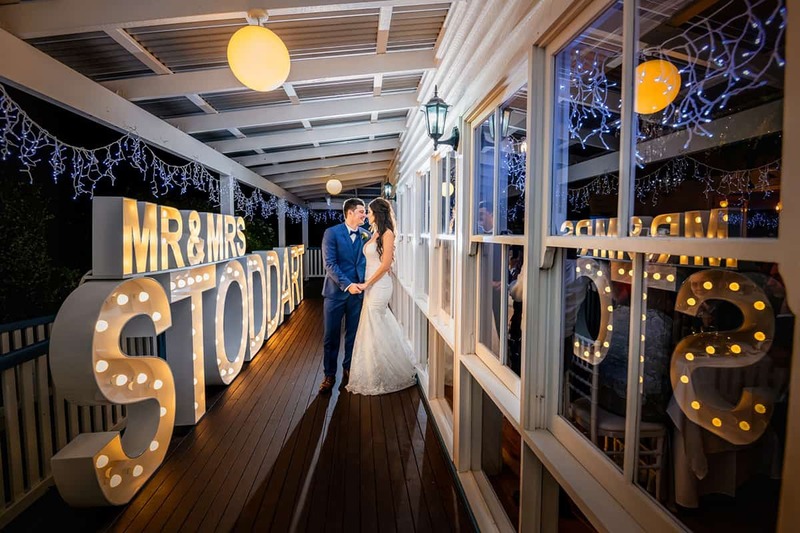 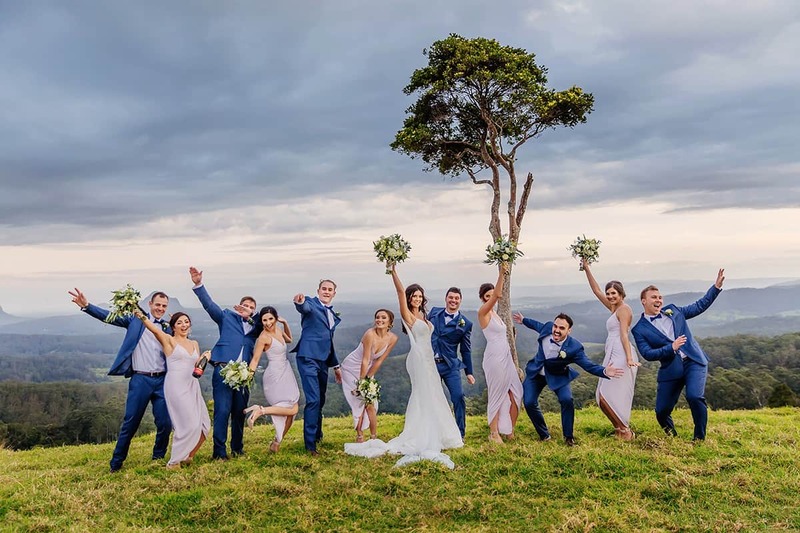 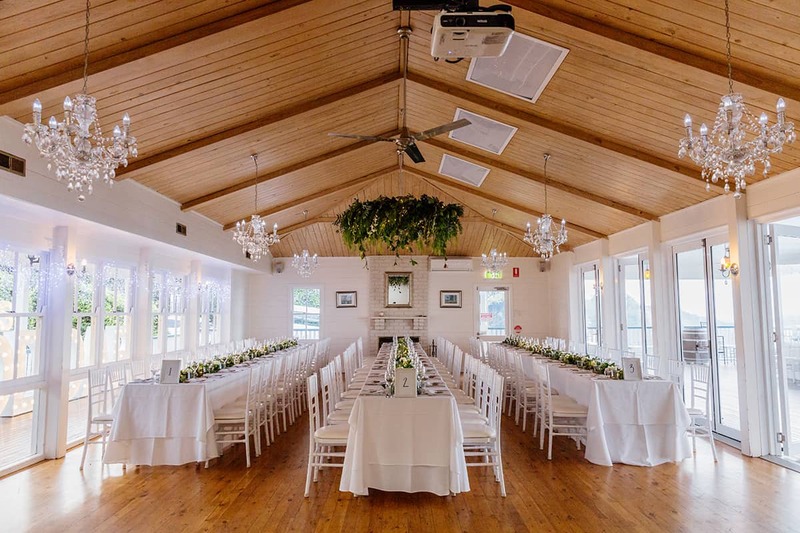 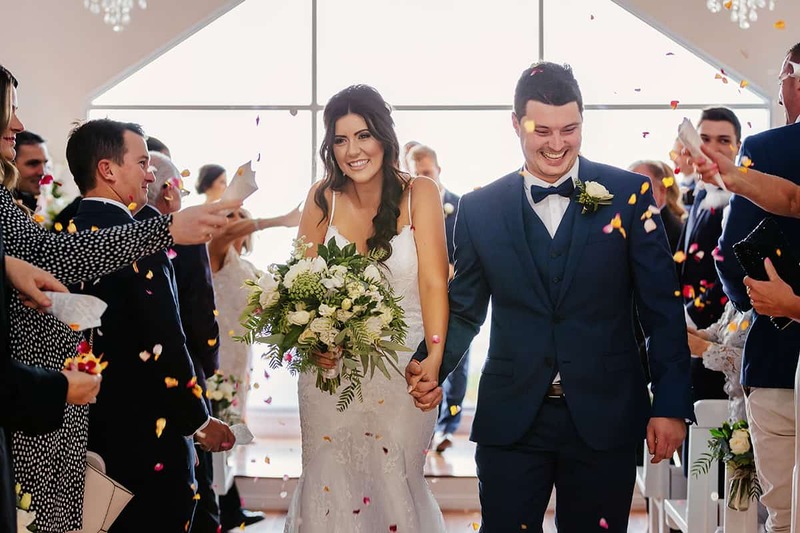 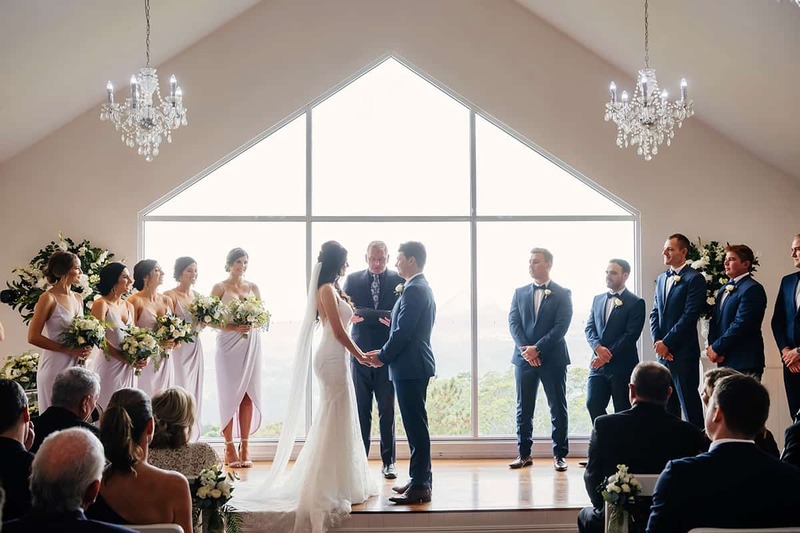 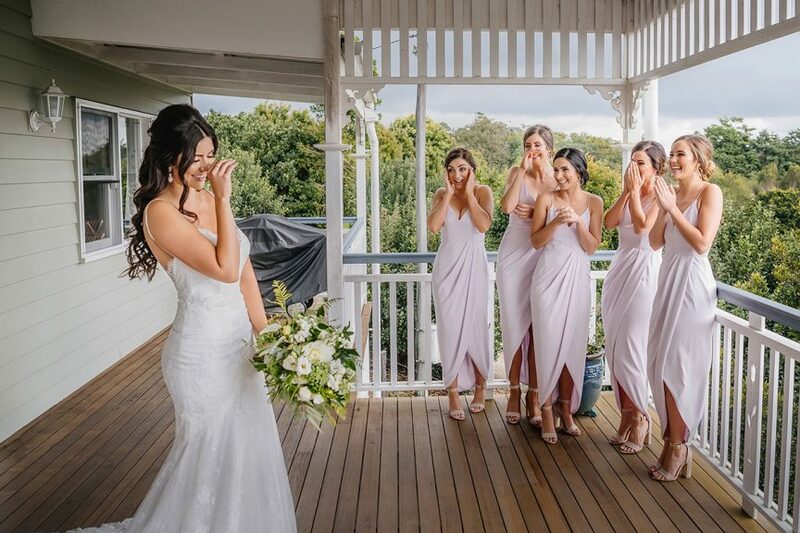 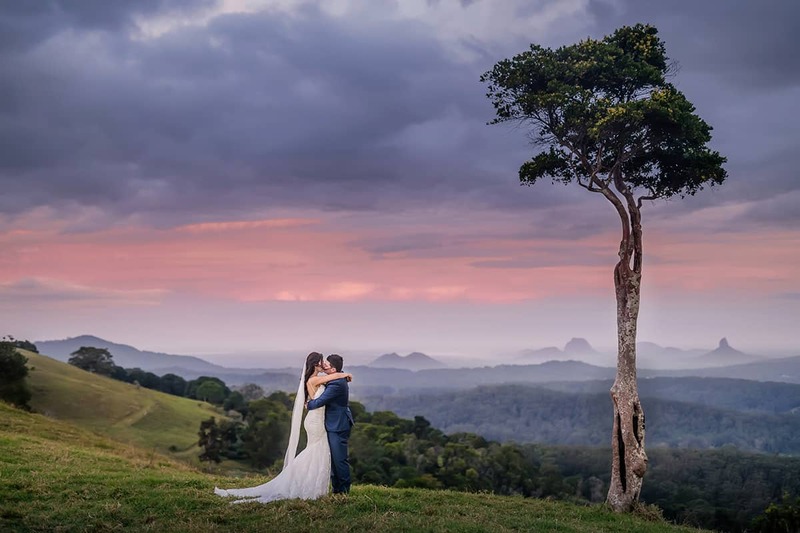 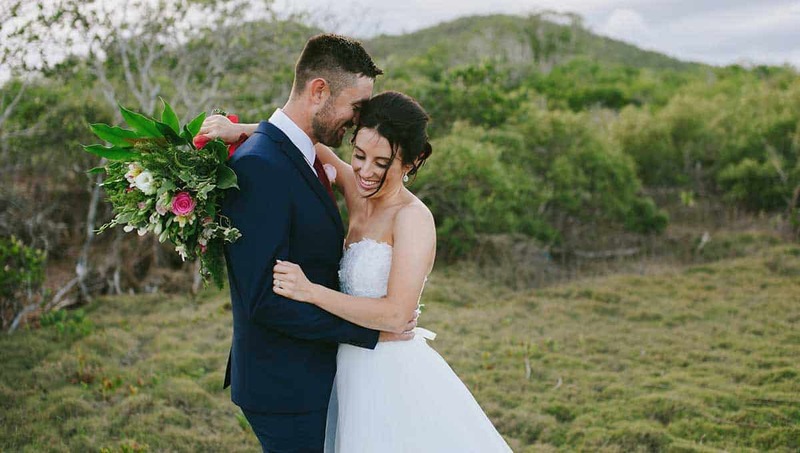 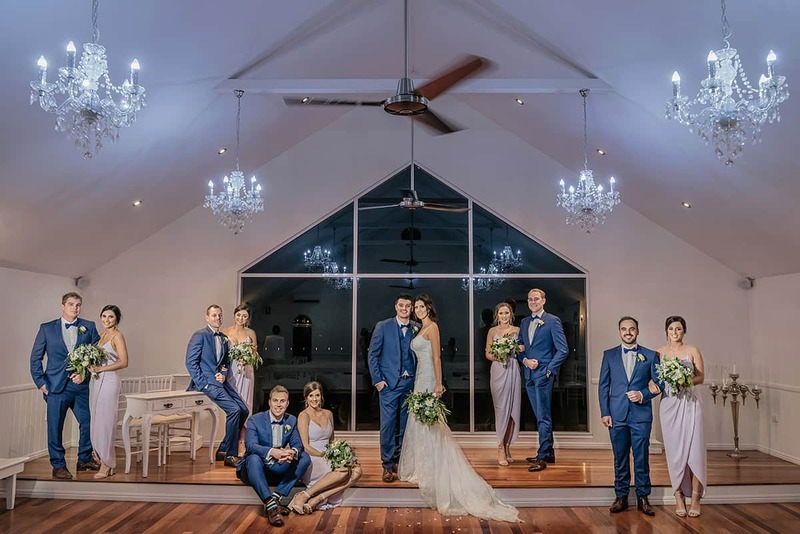 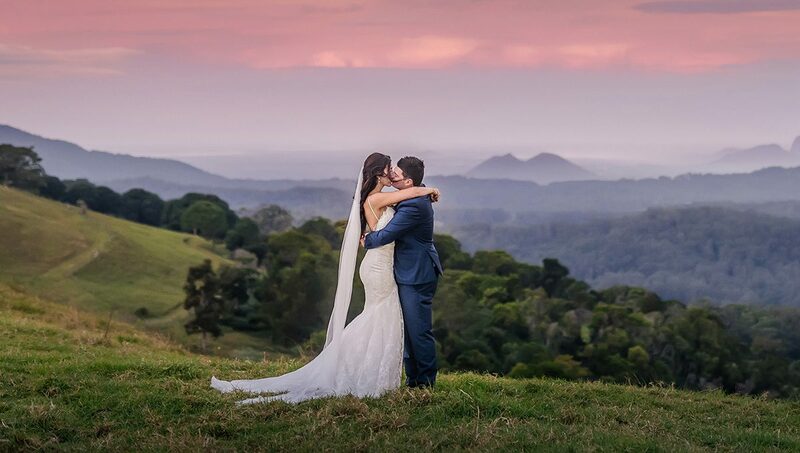 Saying “I do” with breathtaking hinterland views in the background, the two later wandered the venue’s gorgeous grounds for a sensational photo-session and celebrated the occasion with a fabulous reception. 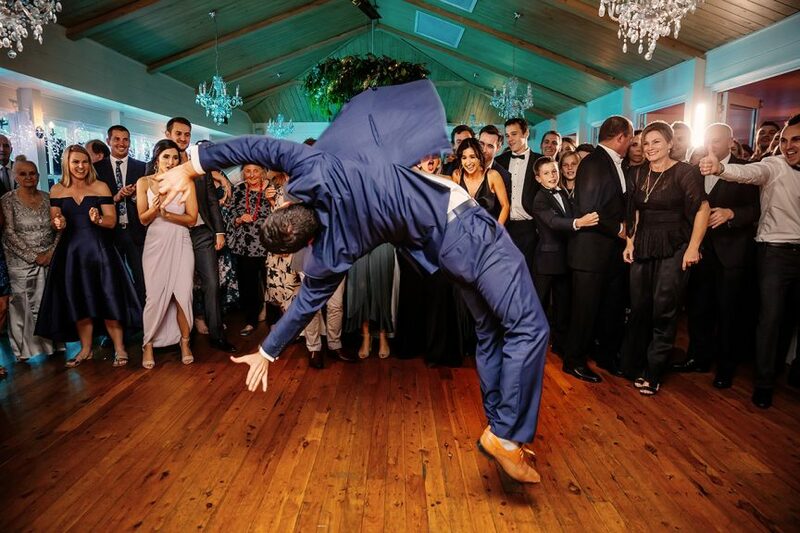 The couple’s indulgent double-tier cake was a hit with guests, as was the dance floor – check that impressive move!